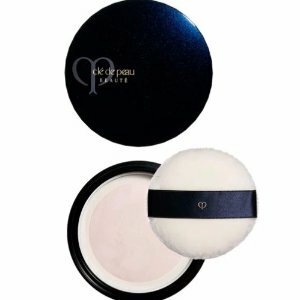 Neiman Marcus offers up to $125 off with Cle de Peau Beaute beauty purchase, via coupon code DEALMOON . Plus, receive 5-pieces gift with any $350 Cle de Peau Beaute Purchase. $30 off $200 purchase. $60 off $300 purchase. $125 off $500 purchase. Cle de Peau Beaute Softening Cleansing Foam, 4.2 oz.